Your friend knows about your interest in tarot, so she suggests you do some readings ‘for fun’. Yet you haven’t got a deck. “That’s all right,” your friend says, “You can do it with playing cards.” And you can. 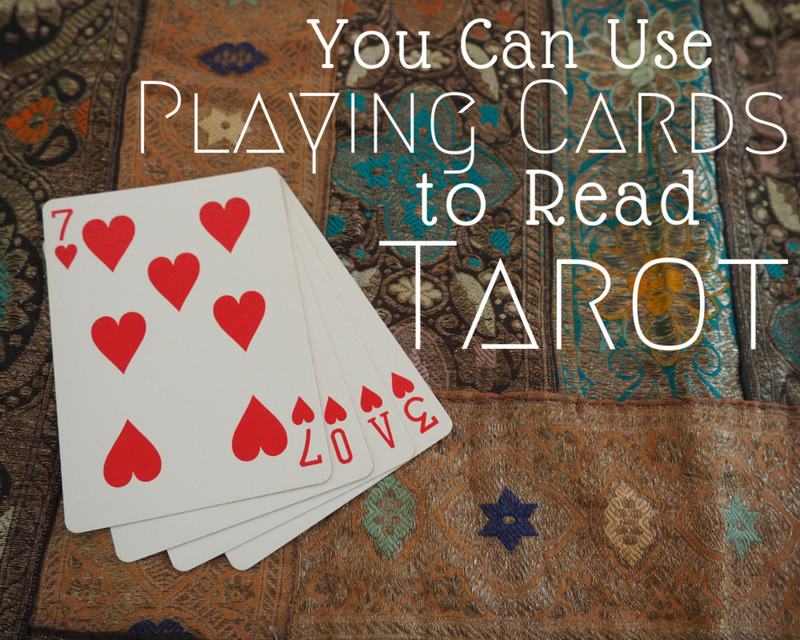 It’s perfectly possible to read tarot with playing cards. 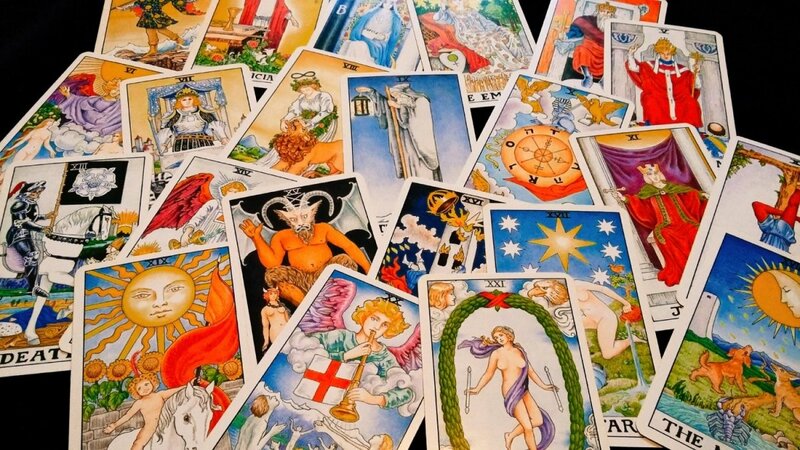 Reading with any kind of playing card deck, or tarot or oracle deck, is called cartomancy. If you want to learn the techniques from scratch and really get to understand the cards and their messages, I suggest you start here: How to Read the Tarot with Playing Cards. However, if you are looking for fast answers to yes/no questions, then this is the right place. 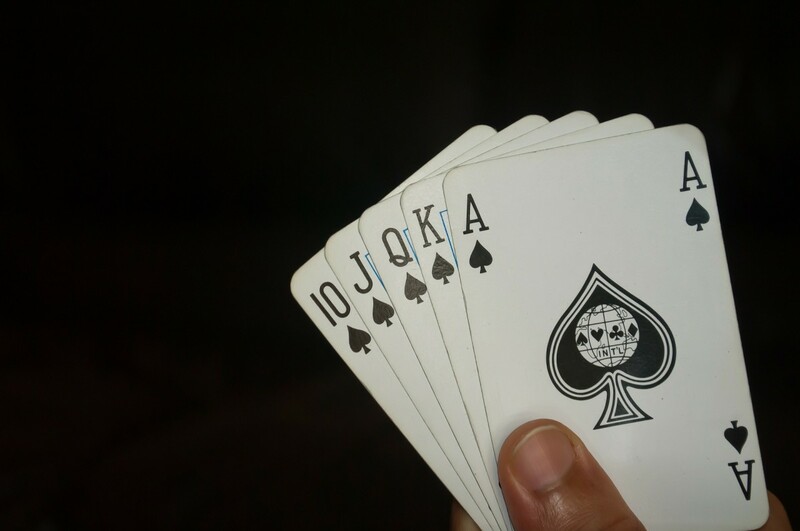 Here is a down-and-dirty, fast guide to what playing cards answer ‘yes’ to your questions and which ones say ‘no’. Oh… and be aware, there could also be some ‘maybes’ in there too. I’ve modified the answers with a phrase that reflects the energy of the card and fits in with its traditional meaning. It might be helpful, or you can ignore it if it doesn’t fit. Here we go. Formulate your question. Remember it must require a more or less straight yes/no/maybe answer. There’s no point asking about your spiritual development or how do you go about attracting love this year. Simple questions get a simple answer. To get an answer to a yes/no question, you only need to draw one card. 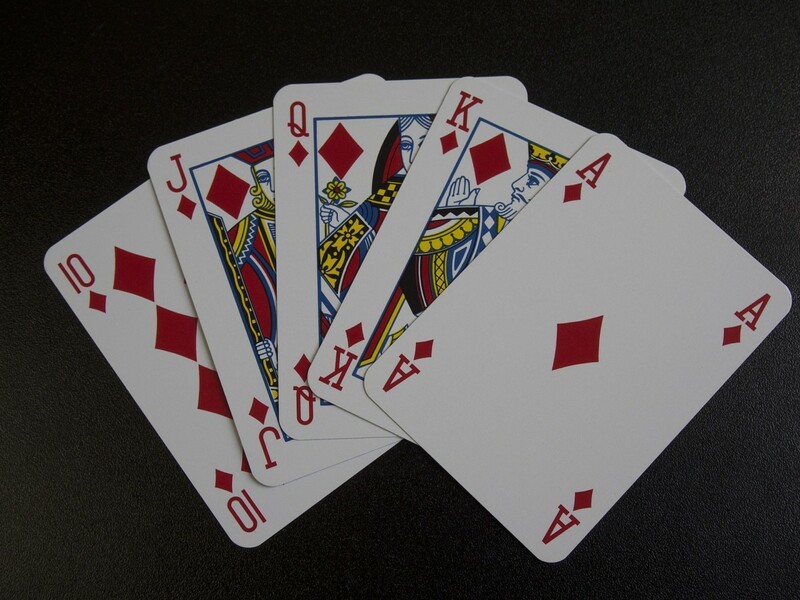 If it suggests another question to you, put the first card back in the deck (after making a note of it and its answer), then shuffle and draw another for your new question. If you try drawing more than one card, you won't get a clear response. I recommend you remove the Joker from the deck before beginning your reading. 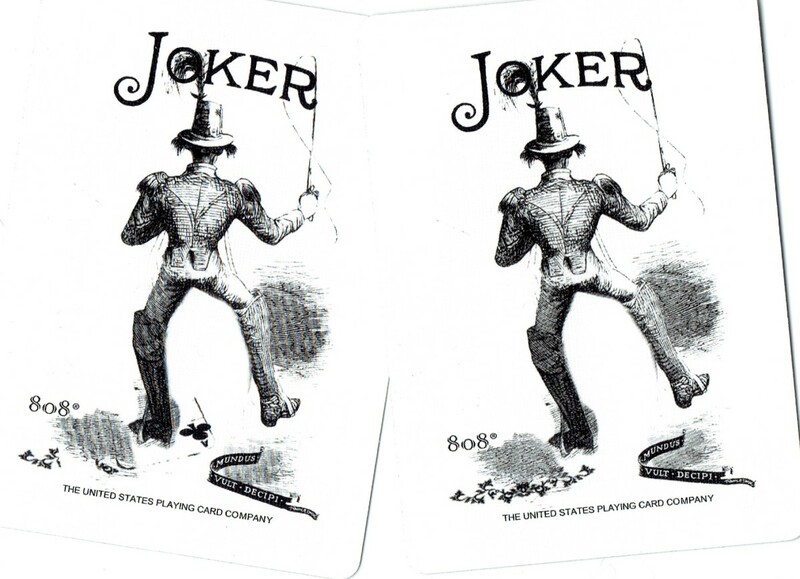 The Joker is an ambivalent card, represented by the Fool in Tarot. While most times it means to take a risk, to trust in the universe, to go along with game; it can also mean that the choice you are making is folly. You can decide yourself what it means and keep it in, of course, but as it's confusing, I'd take it out. Am I going to fall in love? Should I go on that trip? Will my son get into college? Should I set up a new business? Am I going to pass my exam? Do I need to study harder? Is it a good idea to keep reading this article? Remember: this is for fun and entertainment. Never make an important decision based on the turn of a card. Ace of Clubs: Yes, take advantage of this burst of energy. 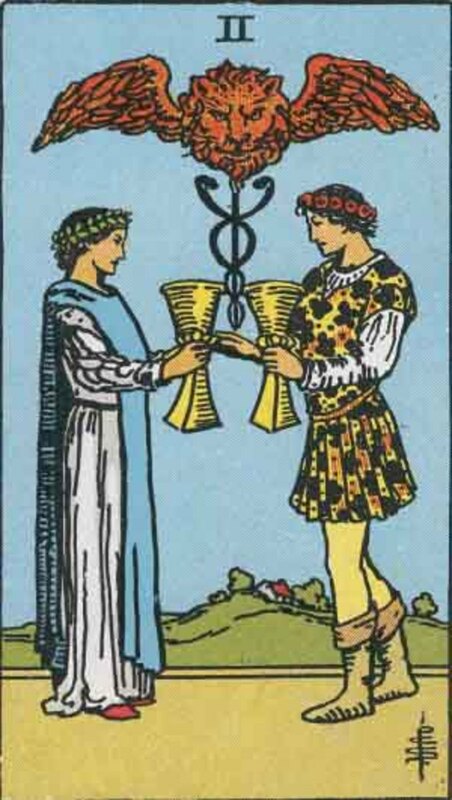 Two of Clubs: No, there is more to do. Consolidate your plans. Three of Clubs: Yes, be patient. Four of Clubs: Yes, you’ve done well so far. Five of Clubs: No, you need to get through this situation first. Six of Clubs: Yes, absolutely. Seven of Clubs: Maybe, you might have to convince others. Eight of Clubs: Yes, go now. Do that thing! Nine of Clubs: Yes, but slow down, take it easy. Ten of Clubs: No. Hunker down, things will improve. Jack/Knave of Clubs: Yes, if it’s safe. No, if there’s risk involved. Queen of Clubs: Yes, and take all the encouragement you can get. King of Clubs: Yes, but make sure to stand back to get the big picture. Ace of Hearts: Yes, enjoy this delicious moment. Two of Hearts: Yes, embrace it. Three of Hearts: Yes, time to have some fun. Four of Hearts: No, you are not in the right emotional state. Five of Hearts: No, your heart is too heavy. Six of Hearts: Yes, and it might have something to do with the past. Seven of Hearts: Maybe, it depends on your choice of path. Eight of Hearts: Yes, but slowly and reluctantly. Nine of Hearts: Yes, all is well. Ten of Hearts: Yes, now is a great time to reach for fulfillment. Jack/Knave of Hearts: Yes, but it won’t last. Queen of Hearts: Yes, but be sensitive to the needs of other people. King of Hearts: Very likely, yet hold back a little. Ace of Spades: Yes, you know the truth. Two of Spades: No, you can’t see the truth yet. Three of Spades: No, the lines of communication are down. Four of Spades: Possibly, you need time to recover first. Five of Spades: Yes, no, maybe. You must be up front about your intentions. Six of Spades: Yes, but take it slowly. Choose the path of least resistance. Seven of Spades: Yes, if you think you should. No, if you are attempting to deceive. Eight of Spades: No, you just can’t. But wait, you can if you try hard enough. Nine of Spades: No, get yourself sorted first. Ten of Spades: No, it’s just not happening, is it? Jack/Knave of Spades: Yes, be single minded about your goal. Queen of Spades: Yes, but make sure you have the truthful version first. 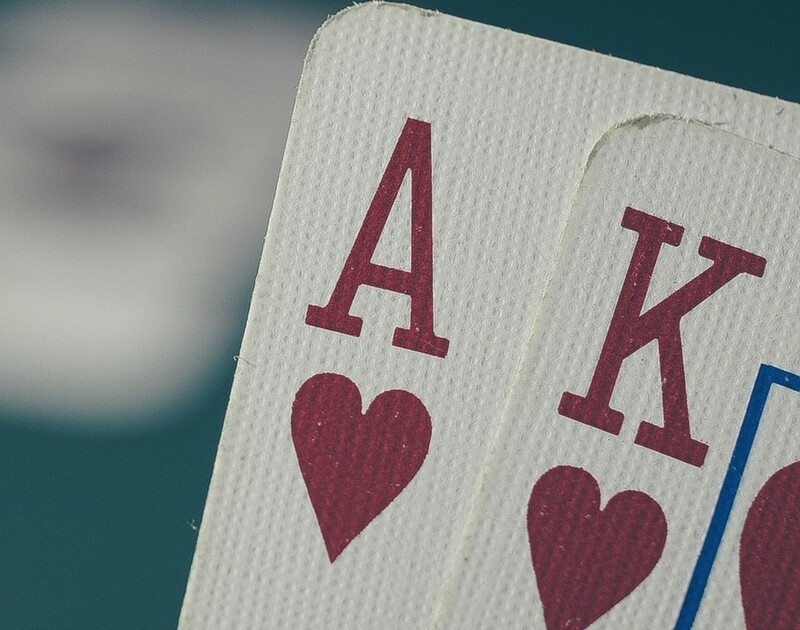 King of Spades: Very likely, be sure to weigh up all the options analytically. Ace of Diamonds: Yes, everything is in your favor. 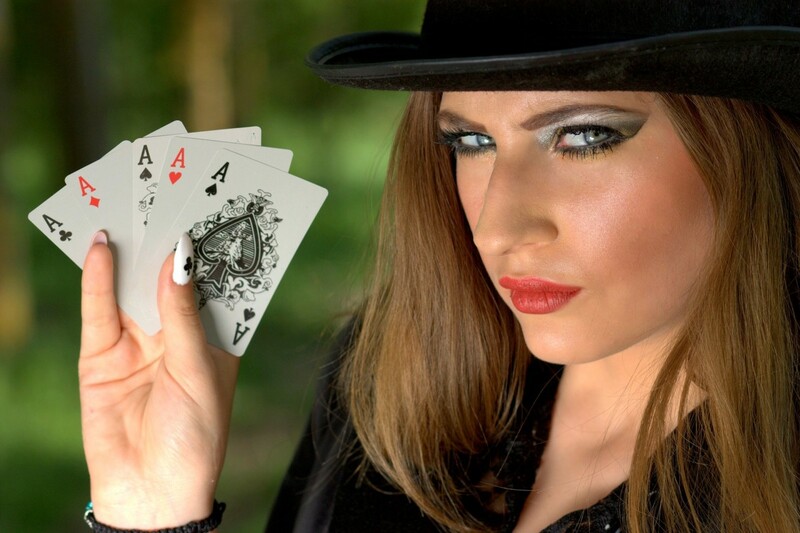 Two of Diamonds: Yes, but be organized and in control. Three of Diamonds: Yes, especially if it’s connected to work. Four of Diamonds: Yes, but you have to free up some resources. Five of Diamonds: No, you literally cannot afford to take any risks. Six of Diamonds: Yes or no, depending on whether you are giving (yes) or receiving (not so much). Seven of Diamonds: Maybe. Are you ready to make a change? Eight of Diamonds: Yes, as long as you pay attention to the small print. Nine of Diamonds: Yes, know that you will have to do it alone. Ten of Diamonds: Yes, if you have family backing, agreement or support. Jack/Knave of Diamonds: Yes, but it will entail hard work. Queen of Diamonds: Yes, remember to take care of the practicalities. King of Diamonds: Yes, you can do anything if you are determined, capable and hard working enough. Let me know if this was helpful or if you have any questions about playing card tarot. Are there questions to not ask tarot? There's a difference between reading as a professional reader or for personal reasons only, so yes, there are certain types of questions I wouldn't address. These include '3rd party readings' when a client asks me to read another person's intimate thoughts/feelings. I try, also, to avoid detailed health readings. In personal readings, you can ask what you like--who's going to know? As far as avoiding certain topics, well, that has to be your choice. I'm careful about reading for family issues. Most of the time, I really don't want to know. Thanks for asking this question. Will my house sell within the next 2 weeks? Are you asking me to provide you with a free reading? I'm sorry but I get paid for my time as I expect you do also. If you look carefully at the text above, it says quite clearly that I cannot give free readings, so why are you asking? 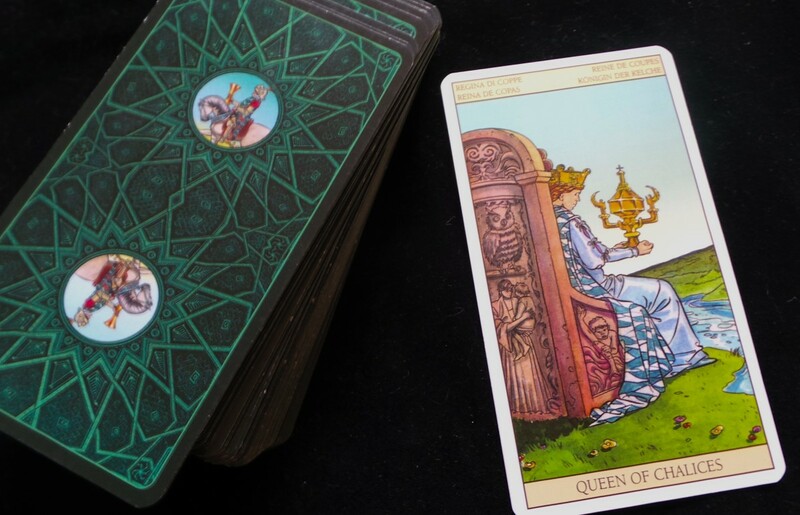 Can tarot cards tell me if I'm pregnant? Try a pregnancy test. It's much more accurate than a tarot card. What tarot spread do I use on a yes or no query using playing cards? You don't use a spread, you use a single card. Shuffle and draw a card at random. 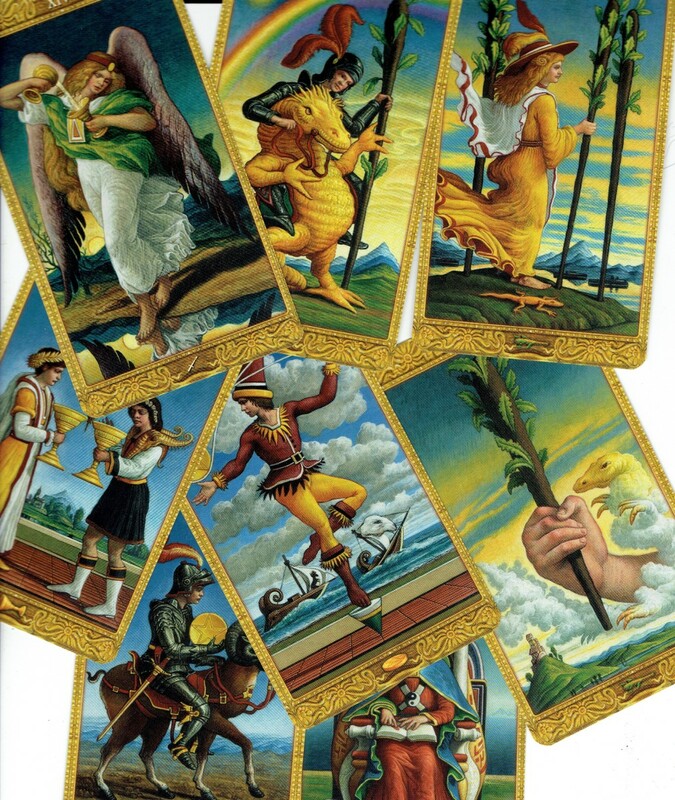 Since each tarot suit has its purpose, do I separate them into sections and use them based on the intent of my question? No, because that would limit your answer. All of the cards can be applied to any situation; it's simply that the different suits filter the answer through their lens. For instance, if you got a diamond in answer to a question about love, then the answer is given to you in a practical sense rather than a romantic one. 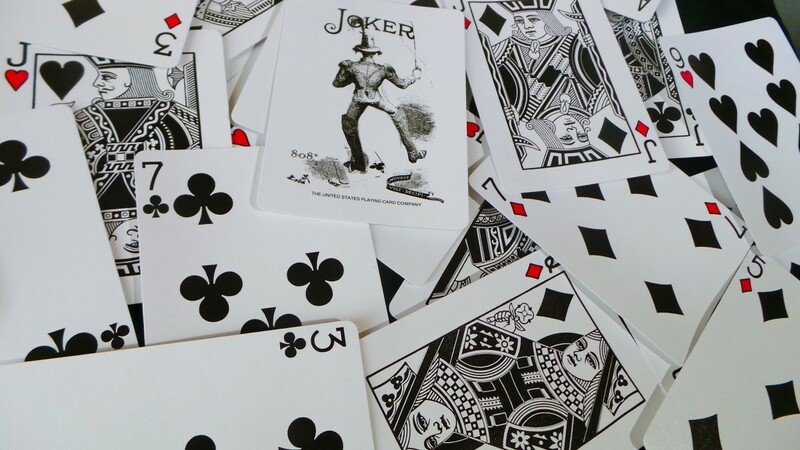 Can playing cards tell the future? For example, will I get the job I recently applied for? Yes, possibly, however, your question will be answered by the passing of time, so it doesn't really matter what the card says. And the problem with asking the cards and getting a positive answer is that people tend to stop taking action toward their goal. So, if you drew a 'yes' card, you'd stop looking or applying for other positions. In this way, the cards aren't very helpful to you. Do I have to take out the joker card when I do a yes/no Tarot reading? If a card is upside down, does it make the outcome reversed when reading tarot with playing cards? Can Tarot cards tell me if I will get a job I just interviewed for? Yes, they can, but the best indicator is time. When I get questions like this on my website, it seems a bit of a waste of a free reading. After all, it will be answered in due course. Why not use a free reading to find out how to make changes to secure a job? Or how to improve how you approach your interviews? Approach the cards wisely, and you will get a lot more out of them. Will you give me a free reading? No. This article is to help you read the cards for yourself. This is not a free reading site. Get your cards, shuffle them and pull out a card. Look up the answer above. It's not difficult. I haven't found my playing cards yet. But, this looks like fun! I think I will buy a pack.